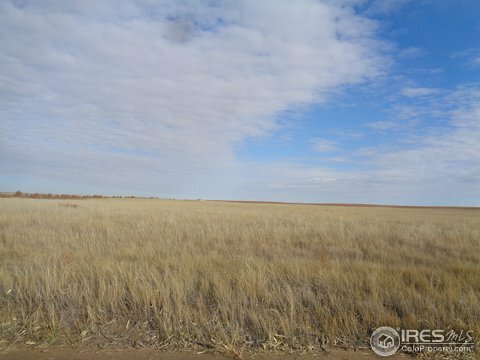 320 acres of dryland farmground located SE of Brush, CO. Presently in CRP with two years remaining on the contract. Next two payments will go to the Buyer. Listing courtesy of Danford Realty. Selling Office: .